New Arrivals – Kayso Inc.
Black lace choker with golden flower hearts and chains. 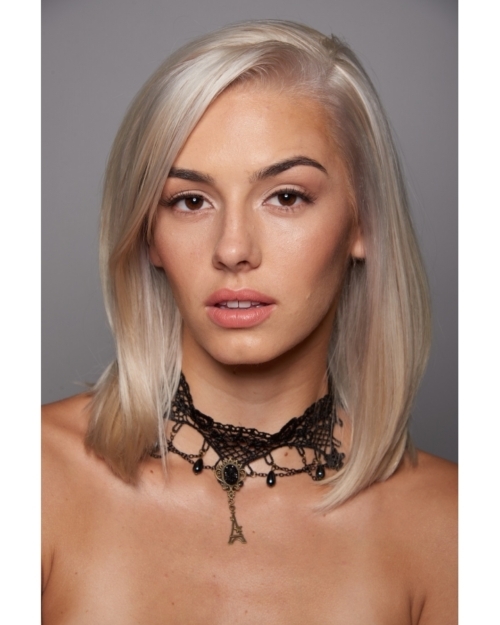 Black lace choker with a golden Eiffel tower and chains. Black lace choker with golden flowers and black chains. Black lace choker with golden mirrors with black rhinestones. Black lace choker with golden flowers with red rhinestones and black chains. Black lace choker with black heart rhinestone.